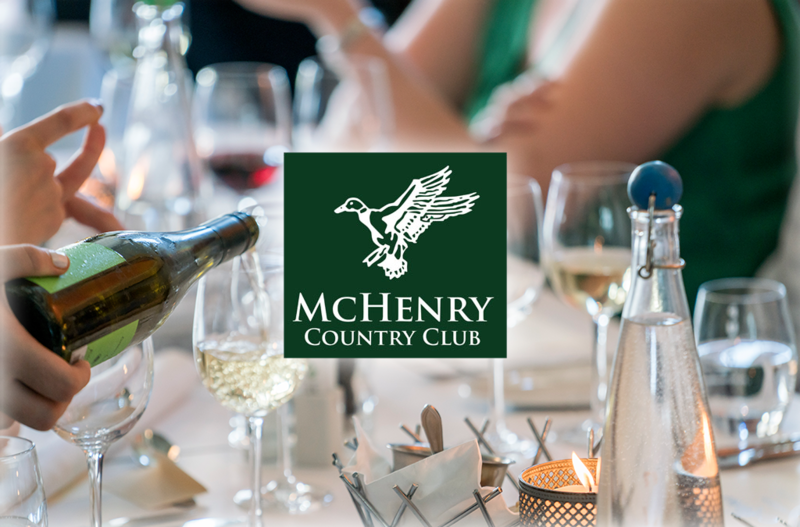 Established in 1922, McHenry Country Club is a well-established golf club located in a beautiful setting overlooking the Fox River. We have become the fastest growing Country Club in the Chicagoland area due to our Gold and Social Membership opportunities. With our picturesque Fox River view we can provide you with the ultimate experience in most specials occasions such as wedding receptions, banquets, showers, high school reunions and more. Just contact us at (815) 385-1072 for more information. McHenry Country Club is an affordable golf club. Our mission is to provide a high quality golf and dining experience in a friendly, unpretentious family atmosphere. We will continue to promote our heritage with professionalism, pride, and mutual respect befitting our valued members, their families, and guests.